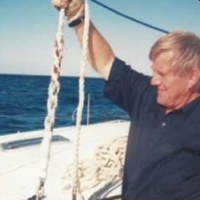 Sailing since 1956 and instructing since 1986, Henton first instructed at and became the principal of Ocean Sailing Academy in Durban. 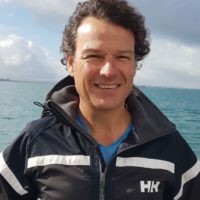 Then he started as Principal at Intec Maritime Academy for tuition by correspondence as well as the RYA and SAS Yachtmaster Ocean and Instructor certificates, being the first RYA Instructor in South Africa since 1988 and first RYA examiner in the Southern Hemisphere! As a Deck Officer Class 5 he carried over 150 passengers on power vessels. 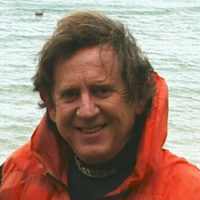 He was also the RCYC and Cape Town Senior Safety Officer from 1991 to 2004. 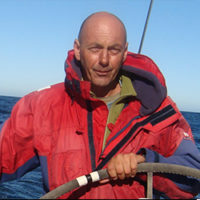 Henton is the author of a number of publications, books and CD’s on sailing and sail training.